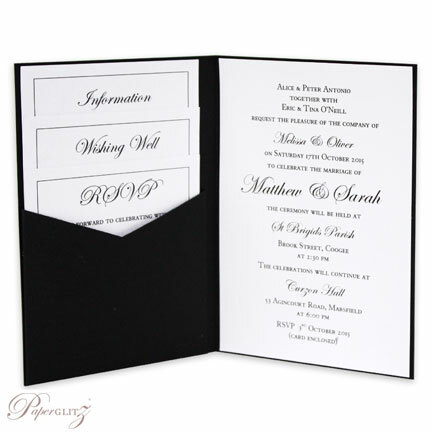 The C6 Scored Folding Invitation Card has long been one of the most versatile cards available and is widely used for wedding invitations, engagement invitations, christening invitations, birthday invitations, greeting cards and gift vouchers. This C6 Scored Folding Invitation Card is made from our beautiful premium metallic light silver 300gsm card stock from Italy (similar to Curious Metallics Lustre but a little more neutral in colour) and is double sided in colour. 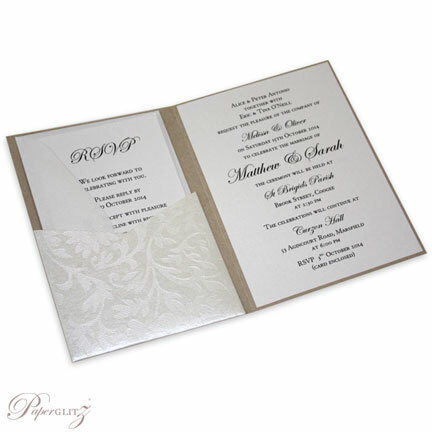 This C6 Scored Folding Invitation Card is made from paper that is manufactured in Italy and is converted and packaged by Paperglitz in Sydney, Australia. Crystal Perle™ is specially imported by Paperglitz and has quickly become one of Australia's favourite metallic paper ranges. It is very popular for wedding invitations as it is a premium quality paper with fantastic batch & colour consistency and is affordably priced. 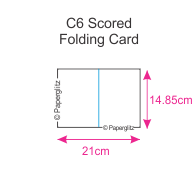 Buy with confidence and specify only "Genuine Paperglitz C6 Scored Folding Invitation Cards" for your next project.